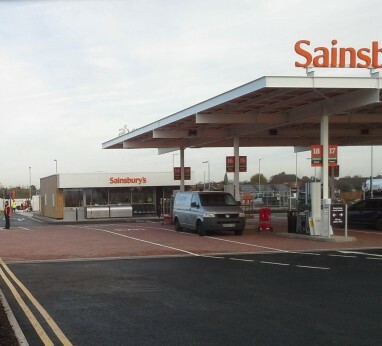 Design and Build for a new Goods Online warehouse van loading facility on an existing Sainsbury's supermarket. Full turnkey package including a gas diversion. Reconfiguration of existing internal fixture and fittings on the sales floor and warehouse. Creation of the new service yard. Installation of new section of warehouse to accommodate new Goods Online operation. Design and build project for a new remote manned filling station. Full turnkey package including new underground storage tanks, pumps, canopy and control building. Re-configuration of car park to suit. Replacement of existing tank farm. New sales building and fit out to accommodate Marks and Spencer. 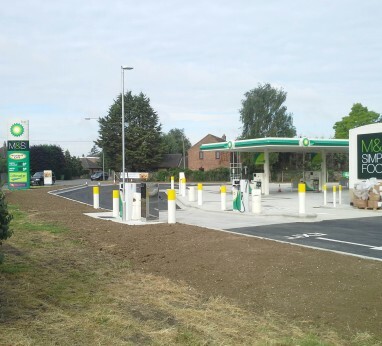 New forecourt and fuel infrastructure. 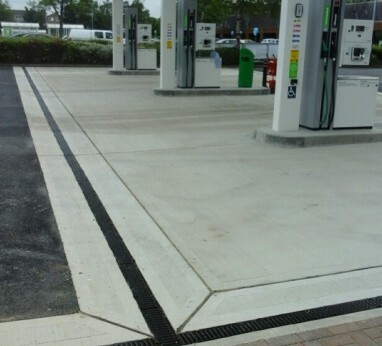 New car wash and jet wash.
Project was a full turnkey package including new "above ground" tanks, canopy and "Drive to Pay" kiosk. 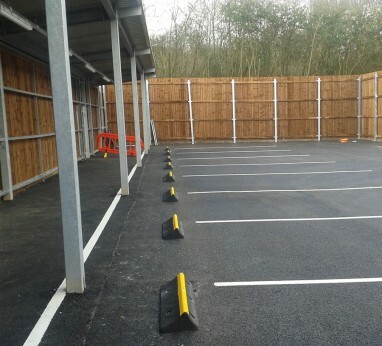 Reconfiguration of car park to suit. 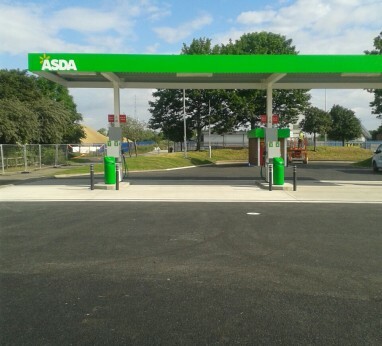 New petrol filling station as part of superstore project. Project Shortlist in the ‘Retail Category’ of the ‘Structural Timber Awards’ 2015 for the new cross laminate timber PFS shop. Car wash and jet wash facility. New 8 pump site and associated fuel infrastructure. 4 new 60k litre underground fuel storage tanks. 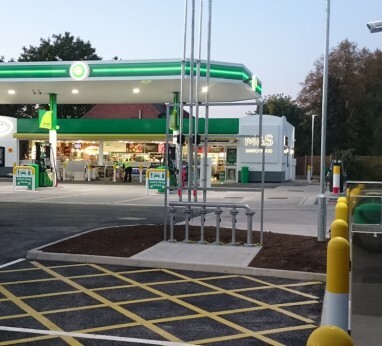 Installation of new forecourt canopy. 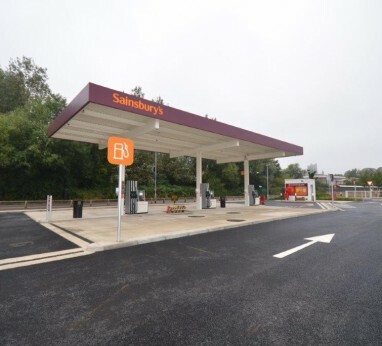 Knock down and rebuild of existing ‘Drive to Pay’ filling station and replace with a new automated 3 pump petrol filling station. Project was a full turnkey package including the installation of new fuel tanks, canopy, pumps and control building. Project was a full turnkey package including new fuel tanks, canopy and control building. 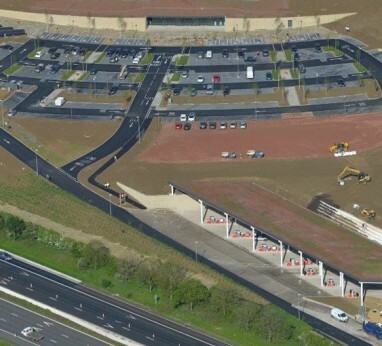 New petrol filling station as part of new motorway development northbound on the M5. Included new underground storage tanks. Ad Blue storage tank and dispenser. 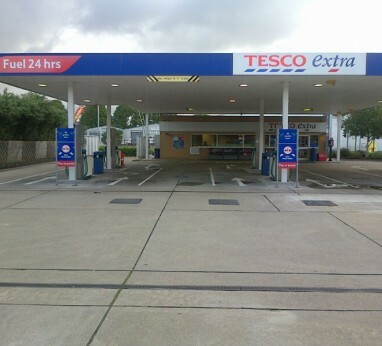 Canopy structure and forecourt built into the landscape. THIS WON ‘FUELLING INSTALLATION OF THE YEAR AWARD’ at the prestigious APEA industry event. 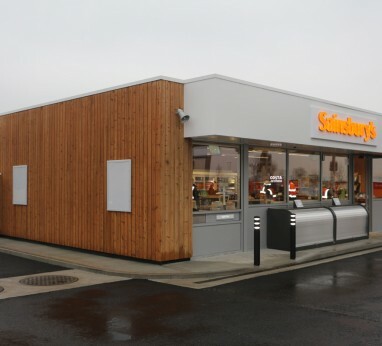 Included new cross laminate timber construction PFS shop. 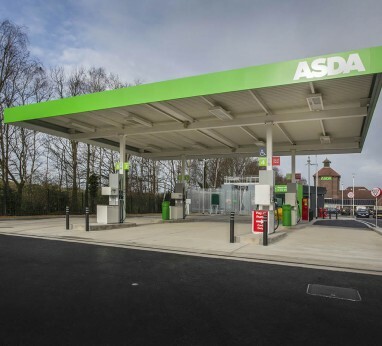 Innovation in a Solar powered forecourt canopy made from solar panelled glass that forms the roof covering. Copyright © 2018 Lynx Forecourt Limited. All Rights Reserved.